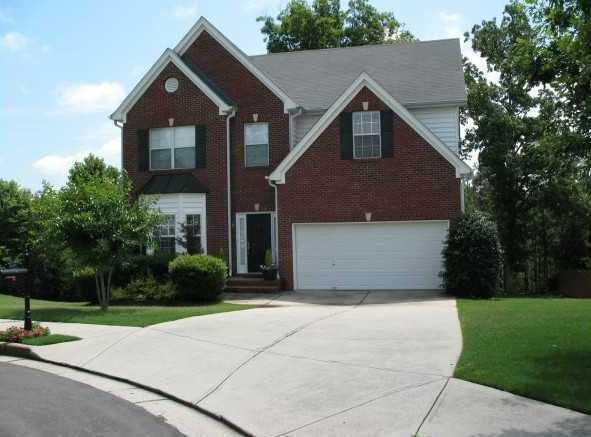 Buford GA homes neighborhood of Cascade Falls is located in Gwinnett County GA 30519 just off of Hamilton Mill Road NE between 985 and 85. There are close to 200 homes in this subdivision. The list price range for a home in Cascade Falls is between $106,200 to $289,500. Most of the homes built between 1998-2002 in the community. Homes in the neighborhood have from 3 to 5 bedrooms & 2 to 3.5 bathrooms. Neighborhood streets include Cascade Bend Drive, Cascade Cove Drive, Cascade Falls Dr., Cascade Ive Court, Cascade Ive Drive, Cast Bend Way, Cast Pal, Drive, Spark Spring Ct., and Spring Cast Drive.